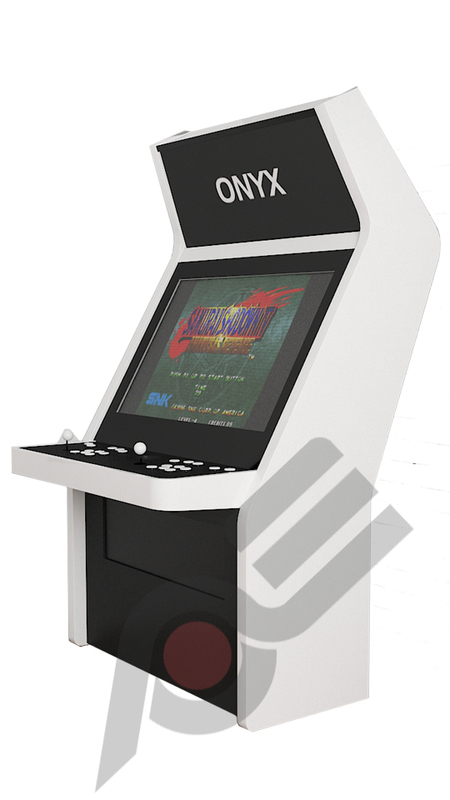 This AE-Hyper ONYX Sit-down Arcade cabinet is a beautifully designed and constructed machine made from the best materials available on the market. 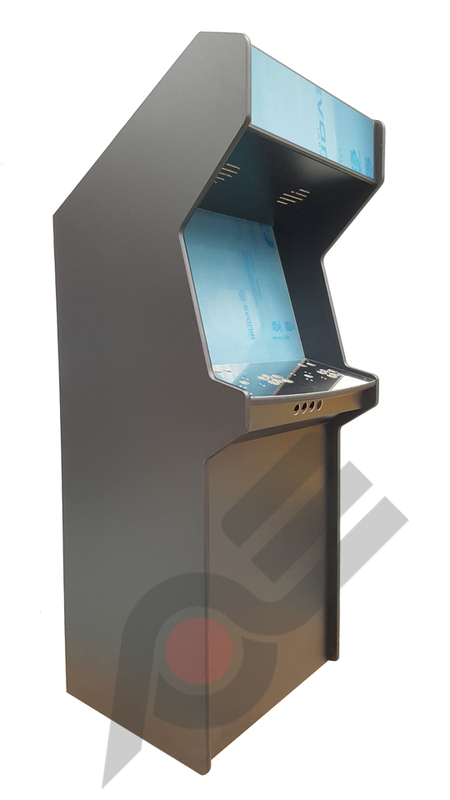 Constructed from wood, bohemian crystal, typical AE internal construction bracketing and finished with a high metallic gloss paint. 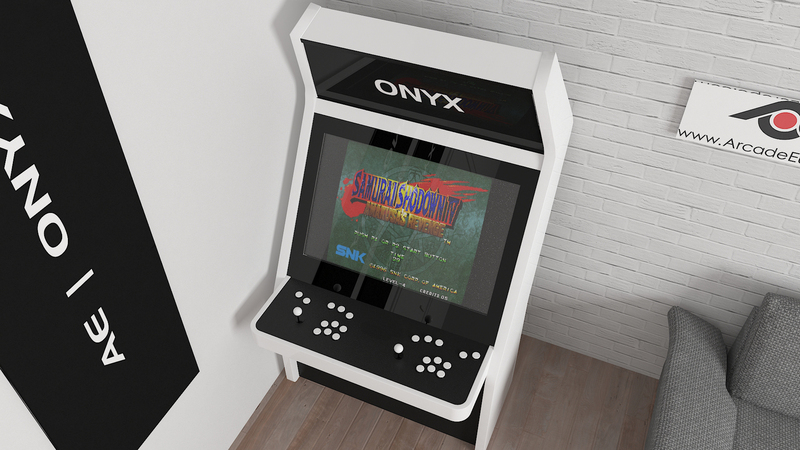 Arcade Europe are proud to present our new AE ONYX Candy Cabinet. 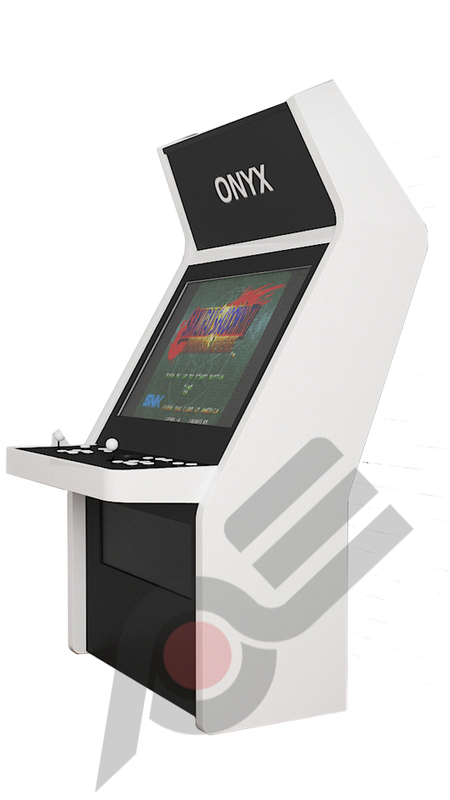 This machine is fully customisable, choose your finish colour, button and joystick manufacturer and colours! 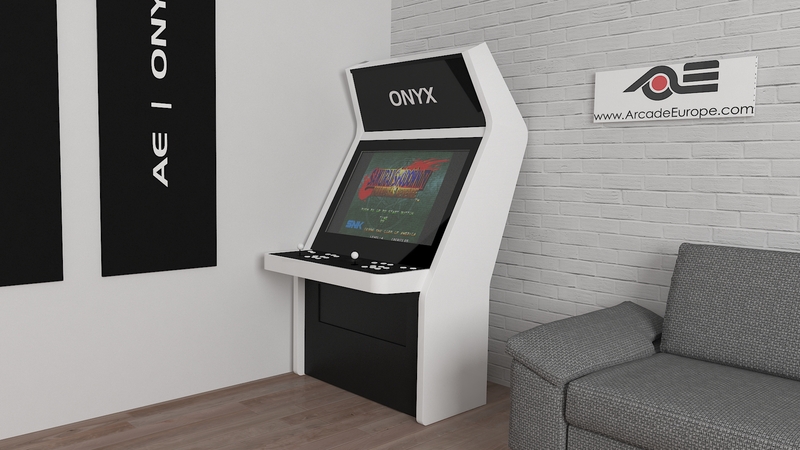 All you need to add is your display of choice of up to 32″! 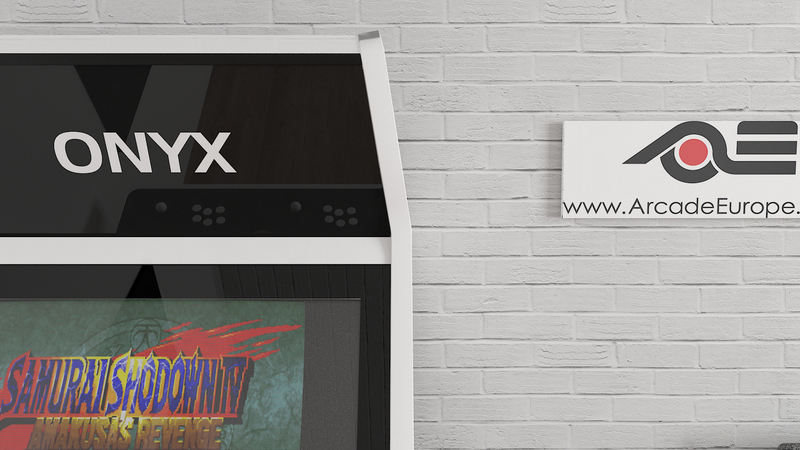 The AE Onyx comes standard with either Sanwa or Seimitsu Joysticks and buttons with our superb in house bult AE PCB and wiring harness. 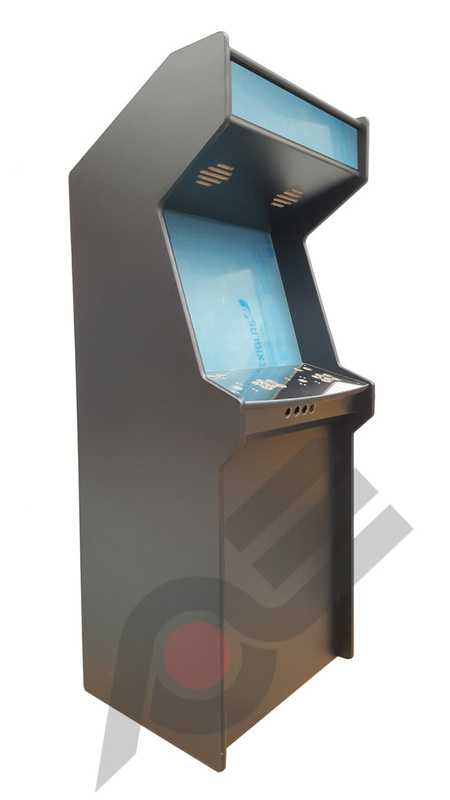 Your machine will be delivered in a customised crate ready at your door. 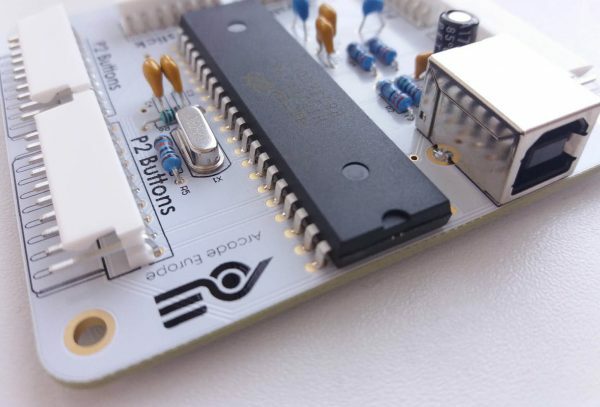 The machines are pre built for you to add your system of choice!